We had travelled to Pisa, then on to La Spezia and the Cinque Terre by train—three different trains by lunchtime. After a pizza in the harbour in Vernazza, we caught the train back—two more trains—a total of more than six hours on trains and station platforms. Ample opportunity for reading, in other words, and I had a particularly good book with me : Italian Ways : On and Off the Rails from Milan to Palermo, the expatriate English novelist Tim Parks’s amusing and opinionated book about Italy, the Italians, and their railways. 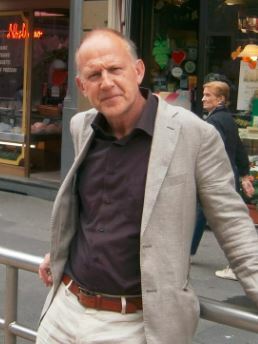 I met Tim Parks in Edinburgh about ten years ago and then invited him to Blue Metropolis the following spring, so I knew some of his fiction and essays before coming to Florence in December. I was not familiar with his Italian books, though, and they are a revelation. I enjoyed everything about Italian Ways, which I recommend not only to others who love to read on trains but to everyone with an interest in Italy. 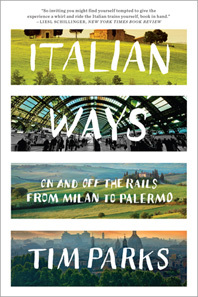 It begins with an appealing dedication : “For all those who love to read on trains.” In the chapters that follow, Parks turns his novelist’s eye on travel on different trains and different kinds of trains, with a wide range of characters, in different parts of Italy, as a way of understanding his adopted country. So, trains are the starting point, but the subject is Italy. 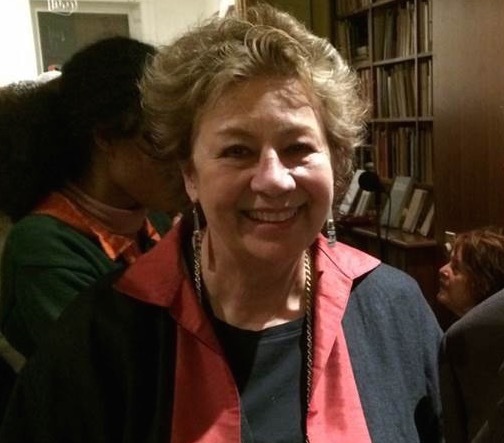 Linda Leith is the publisher of Salon .ll. and the owner of Linda Leith Publishing. The founder of Blue Metropolis International Literary Festival, she is a novelist and essayist living in Montreal and travelling, when possible, in Italy and by train.